December 18, 2018  Officers Conrad Gary and Eduardo Marmolejo were struck and killed Monday night while investigating a call of shots fired. September 4, 2018  The former congressman and White House chief of staff will not seek a third term in office in 2019. "This has been the job of a lifetime, but it is not a job for a lifetime," he said. 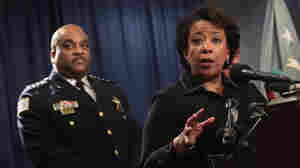 January 13, 2017  The investigation found widespread evidence of unconstitutional use of force. It was launched more than a year ago after a black teenager was shot and killed by a white Chicago police officer. December 8, 2016  Worried about policy changes and potential cuts in federal funding that Donald Trump warned of on the stump, mayors are now sharing their ideas with the president-elect as he sets his urban agenda. 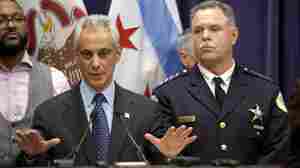 April 13, 2016  A report commissioned by Mayor Rahm Emanuel blames racial bias and a "code of silence" for the city's "broken" police system. January 8, 2016  Protesters angry about the shooting death of Laquan McDonald at the hands of Chicago police say the mayor should resign. 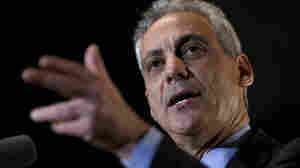 But Emanuel is weathering the crisis, and a recall effort faces obstacles. December 29, 2015  About two dozen people protesting the fatal shooting of a 19-year-old and his neighbor by Chicago police came to the mayor's front yard Tuesday night to call for his resignation. 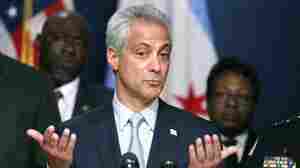 December 9, 2015  The 2014 police shooting of Laquan McDonald "happened on my watch," Emanuel said in an emotional speech. 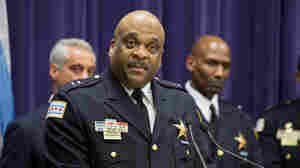 He promised to address issues of supervision and leadership within the police department. 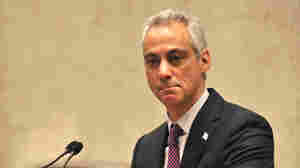 December 3, 2015  A day after Hillary Clinton called for a Justice Department investigation into Chicago police's handling of the death of 17-year-old Laquan McDonald, Mayor Rahm Emanuel reversed course to support one. April 7, 2015  Pushed to the brink in an unprecedented runoff election against Cook County Commissioner Jesus "Chuy" Garcia, Mayor Rahm Emanuel won nearly 56 percent of the vote. 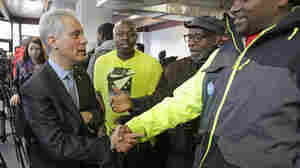 March 18, 2015  Progressives contend former White House Chief of Staff Rahm Emanuel favors the wealthy over the working class. 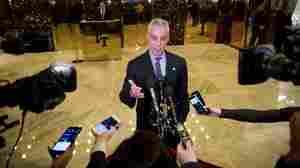 But Emanuel's moderate backers say he's more inclusive than he gets credit for. February 24, 2015  The one-time White House chief of staff will face off against a longtime county commissioner in April.